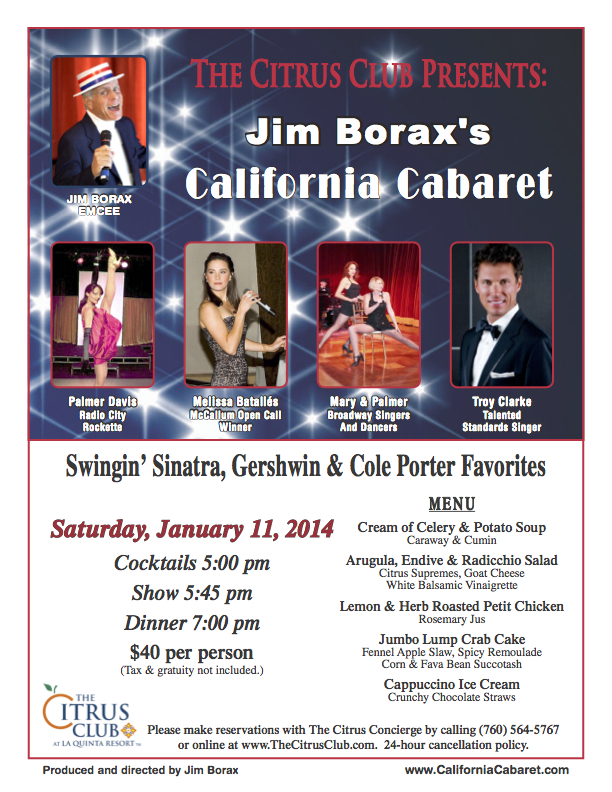 CLICK HERE to book California Cabaret for your next event! This event is by invitation only. For more information, please contact us.